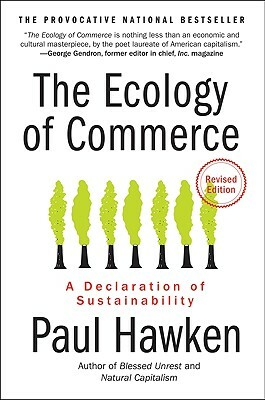 Paul Hawken's bestselling books include Blessed Unrest, Natural Capitalism, and The Next Economy. He has also written dozens of articles, op-eds, and papers concerning the responsibility of business to the natural environment. His writings have appeared in the Harvard Business Review, Inc magazine, the Boston Globe, the Utne Reader, and more than a hundred other publications.